This has been a good year for Illinois-Indiana Sea Grant. Working with our many partners, big projects reached their culmination, in some cases providing researchers and decision makers new ways to access data. And the spotlight was turned on Lake Michigan for research and education. Here are10 important stories from 2015. 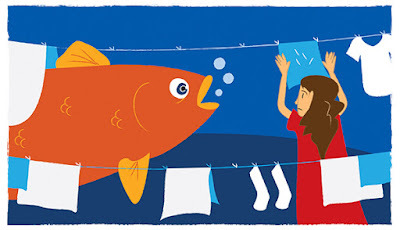 The year started with big research news that southern Lake Michigan has high concentrations of plastic microfibers, which are likely from clothing that sheds in the wash.  This news was picked up by media outlets around the world, including the Associated Press, The New York Times, The Guardian, and the Chicago Tribune. 2015 saw the release of the Illinois Nutrient Loss Reduction Strategy, which laid out a plan to reduce the flow of nutrients down the Mississippi River to the Gulf of Mexico. This strategy was developed with input from a range of stakeholders, including government agencies and agricultural producers. Be a Hero is now the primary invasive species awareness campaign in Illinois. Recreational water users have heard this message, but now the campaign provides easy tips to help water gardeners, teachers, and aquarium hobbyists curb the spread of aquatic invaders. Plus, Be a Hero provides guidance to hunters, campers, and hikers to prevent the spread of species that threaten habitat on land. The Grand Calumet River in Indiana just keeps getting better. Another section of this long polluted waterway has been cleaned up through Great Lakes Legacy Act funding and that of many local and state partners. Remediation of the Kennedy to Cline Avenues section led to the removal of 1.1 million cubic yards of contaminated sediment. Twice this year, it was Lake Michigan’s turn for ongoing projects that rotate yearly around the Great Lakes. First, the Lake Michigan Cooperative Science and Monitoring Initiative (CSMI) brought together agencies and scientists to study the nearshore environment, which ultimately will help inform management decisions. 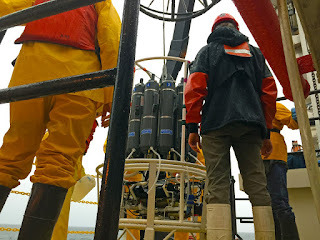 CSMI is part of a larger binational effort to advance Great Lakes monitoring and research. Second, this was the year for the Shipboard Science Workshop on Lake Michigan, in which 15 teachers spent a week aboard the U.S. EPA R/V Lake Guardian working with researchers and learning about Great Lakes science. IISG has developed new tools to help scientists enhance their research and help decision makers, and others make informed choices. Great Lakes Monitoring is a web application that provides the means for environmental data from across the Great Lakes region to be just a click away. For communities looking to set water prices smartly, the Northeast Illinois Water and Wastewater Rates Dashboard allows them to compare rates with communities in the region that have similar characteristics. Setting the right price for water is the first step in managing water supplies sustainably. In our latest issue of The Helm, we report on a tool under development for critical facilities in Cook County to reduce flooding impacts. Through answering a series of questions, facilities managers can assess how the building might be vulnerable to flood damage, and how this risk can be addressed. 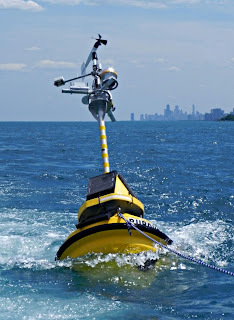 Finally, IISG installed a second buoy in the waters of Lake Michigan. This one is off the shores of Wilmette, Illinois, joining the first one in the Indiana waters near Michigan City. 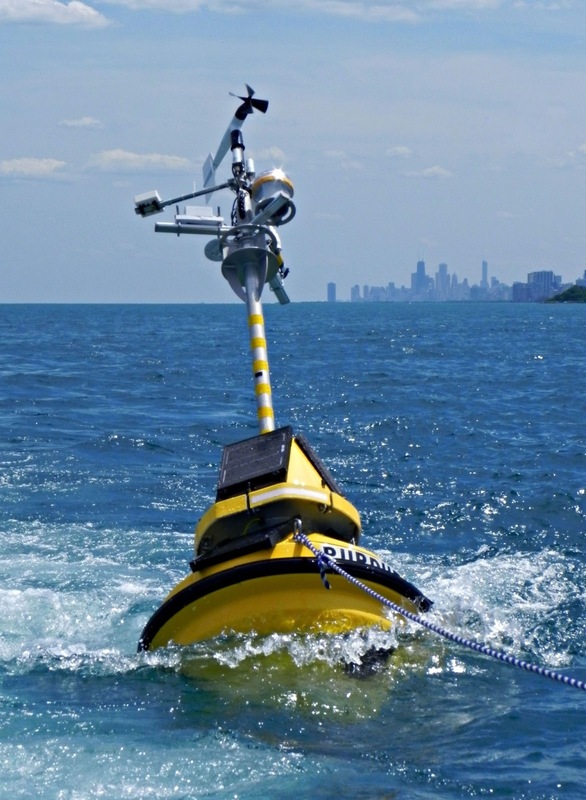 These buoys provide key information to the National Weather Service, researchers, boaters, anglers, and beach goers alike. As we look forward to 2016, we thank partners, stakeholders, and many others that we worked with and supported to achieve noteworthy goals.